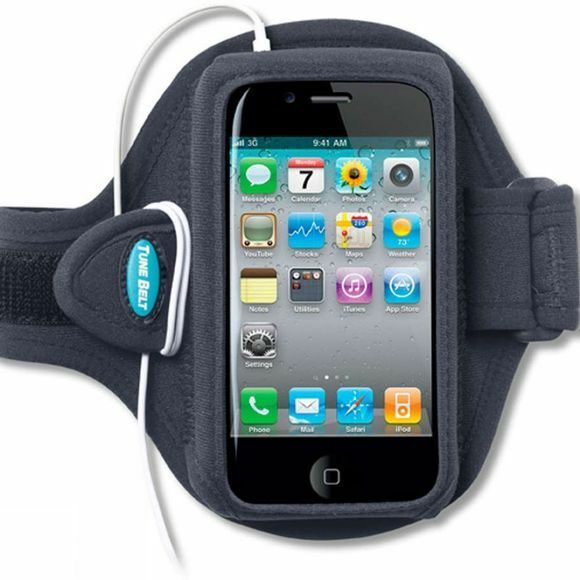 Tune Belt AB82 is a lightweight and comfortable armband designed for the iPhone 3G and 3GS but also works really well for iPhone 4, 4S, Blackberrys, Palm Pre and many other smartphones. 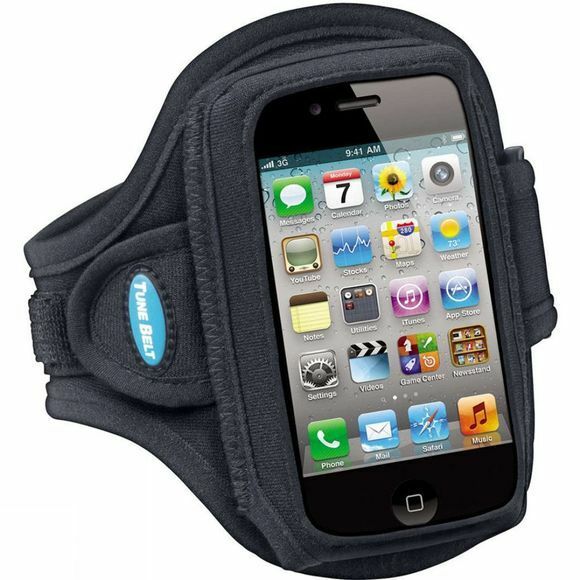 It really is the ultimate sports armband providing unmatched comfort, convenience and protection while you run, workout or listen on the go. Compatibility with Apple iPhone 4, 3GS, 3G, 2G, 1G; BlackBerry Bold, Blackberry Curve, BlackBerry Storm, Blackberry Tour, HTC Hero, HTC Magic, Palm Pre, T-Mobile Dash, T-Mobile myTouch 3G, T-Mobile Sidekick and many more. Hand washable.